Dozier School for Boys: What’s Next For Panhandle Property With Troubled Past? A group of researchers recently won state approval to exhume bodies buried on the grounds of the Dozier School for Boys in Marianna. But, some wonder what happens next? John Gaddy is a much older man today, but as a boy he was sent to the North Florida reform school known as the Dozier School for Boys. “When he pulled up at the reformatory, it looked so beautiful, but it was later when he put me on the black side, I began my hell,” said Gaddy. 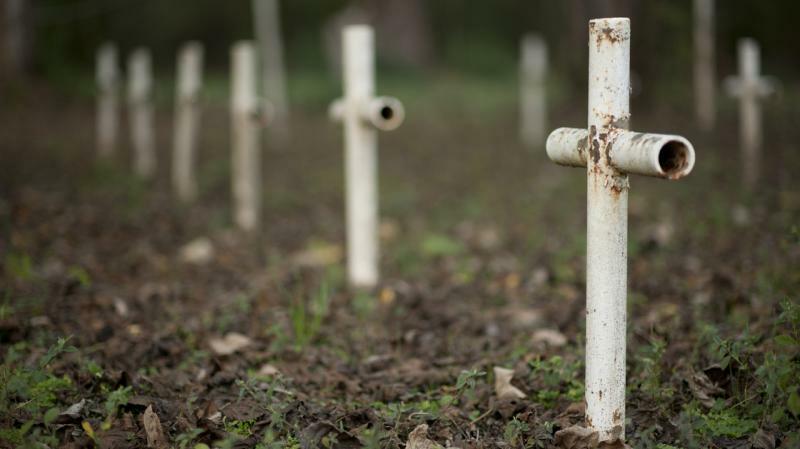 Governor Rick Scott and rest of the Florida Cabinet have given a group of researchers’ permission to dig up the bodies buried on the grounds of the infamous Dozier School for Boys in Marianna. Supporters, who say that will unearth the truth about the school, are hailing the decision as a historic one. "Alright, is there a motion to approve," asked Scott. [So moved. ] Is there a second? [yes] Any comments or objections? Seeing none, the motion carries," stated the Governor. 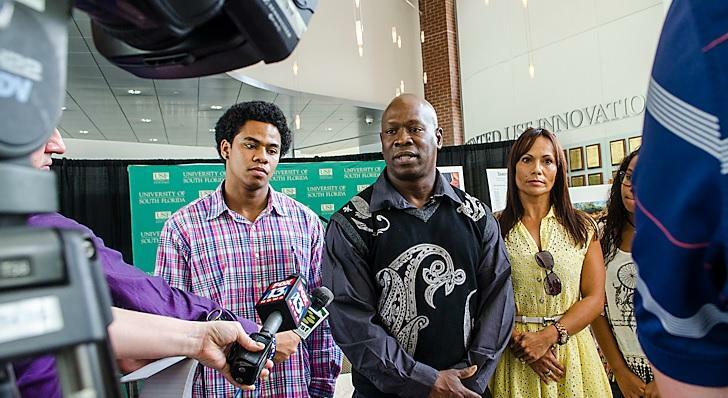 Renewed Interest Into Dozier Graves Sparks The Question: Should There Be Another Investigation? 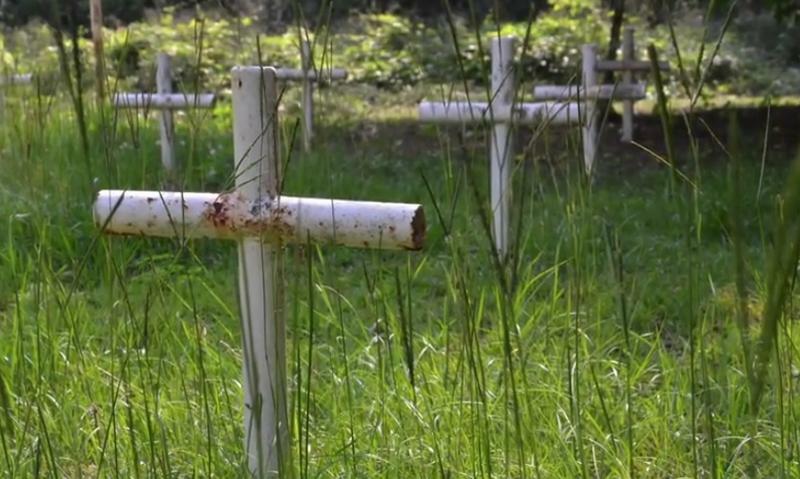 Recent findings by the University of South Florida show there is nearly double the amount of graves found in the now-closed Dozier School for Boys than previously reported by the state years ago. Alleged victims of abuse at the Marianna reform school say an outside source, like the U.S. Justice Department, would be better suited to uncover the truth than state investigators. 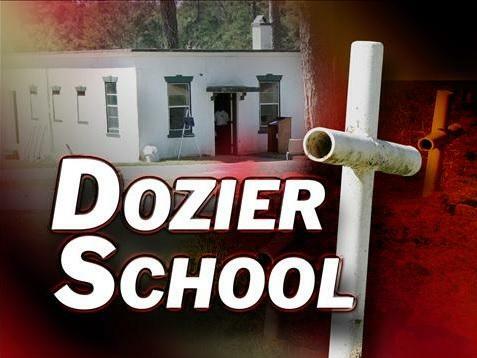 For years, there have been stories of abuse and deaths surrounding the Dozier School for Boys, a reform school in the Panhandle that closed down last year amid questions about abuse and deaths at the school. 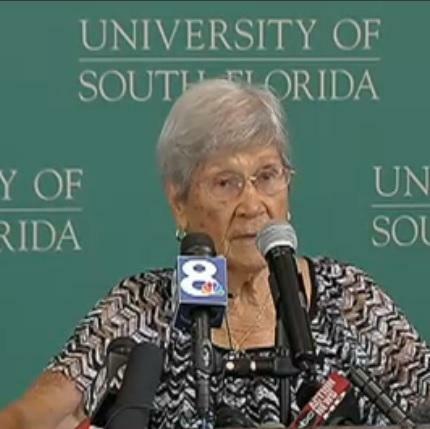 Several University of South Florida researchers discovered what could be as many as 49 graves belonging to boys connected to the infamous Dozier School for Boys. 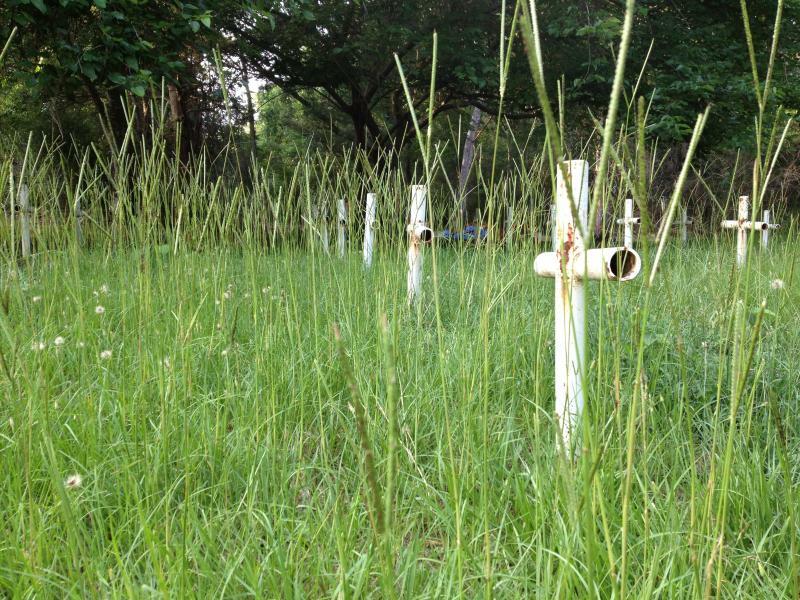 The graves are of those believed to be killed at the school, from abuse gone too far. 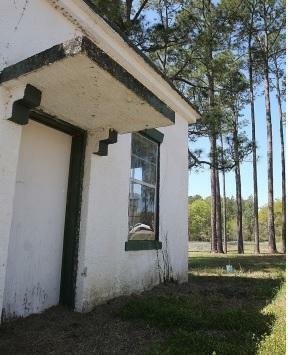 And, the discovery was made at an old small cemetery in the north Florida town of Marianna.